Have you seen dinosaur in the city? Dinosaurs are taking over Portsmouth! This summer we need your help in making our Portsmouth Island dinosaur invasion. At Victorious Festival, The creative team at The New Theatre Royal we will be making an art installation! Leading up to the festival they want to create an online invasion of mini dinosaurs. 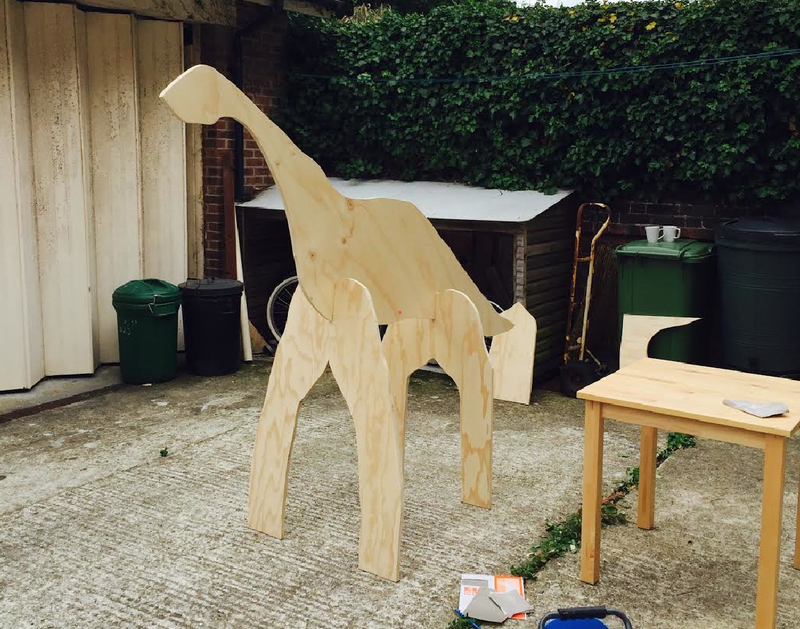 Come along and help us create our dino invasion a week leading up to the festival from Monday 24th to Friday 28th August at the Guildhall Portsmouth. Then join us at Victorious Festival. Mon 24th August 1pm – 4pm & Fri 28th August 1pm – 4pm. 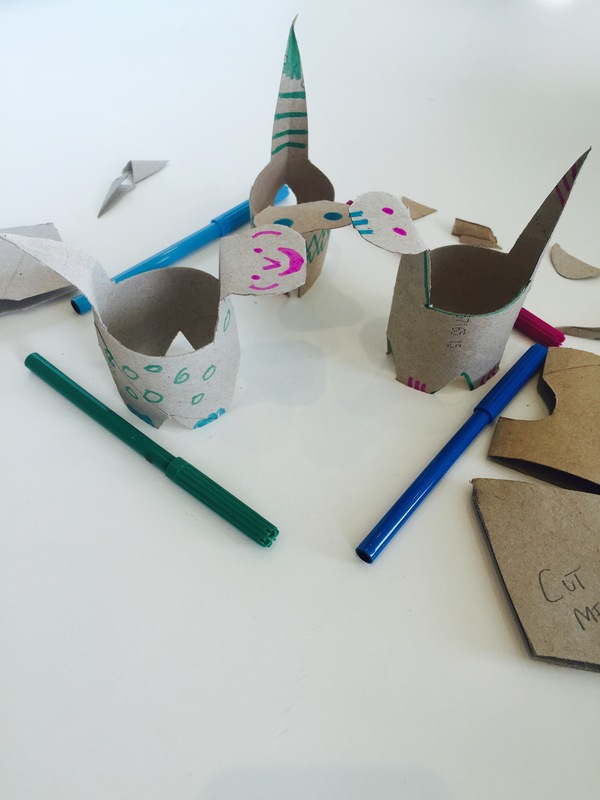 FREE drop in creative sessions with the New Theatre Royal Creative & Art Team at the Guildhall; help make a structure for the Island, paint a building, or dinosaur, then come to the festival to see your work !